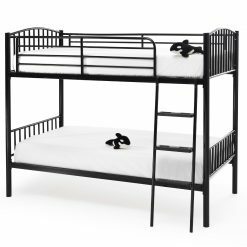 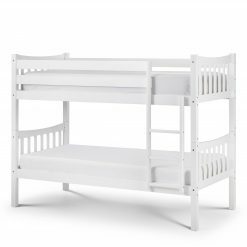 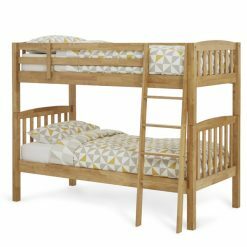 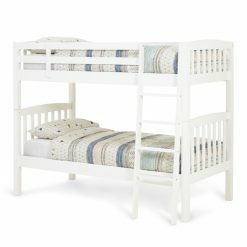 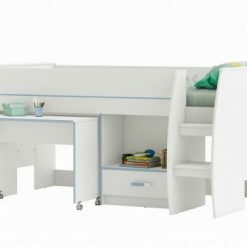 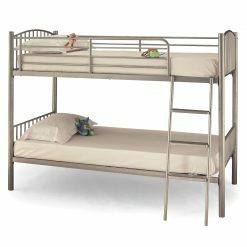 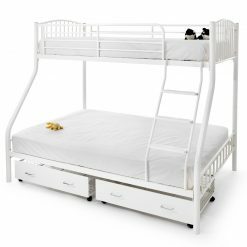 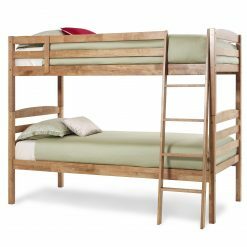 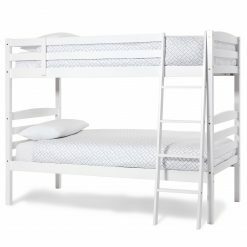 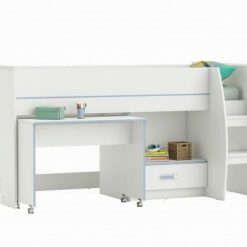 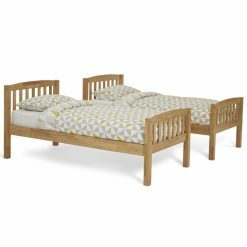 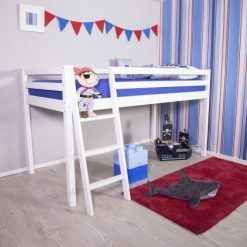 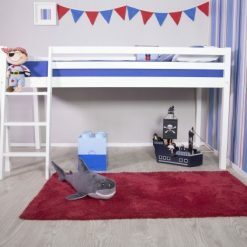 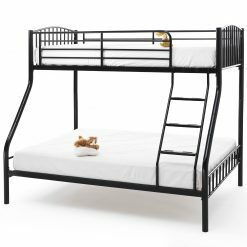 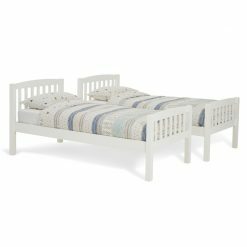 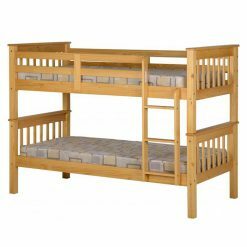 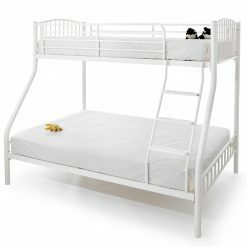 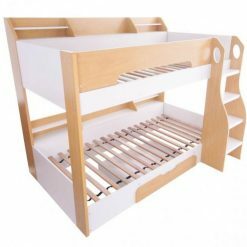 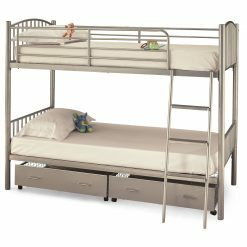 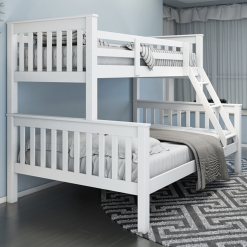 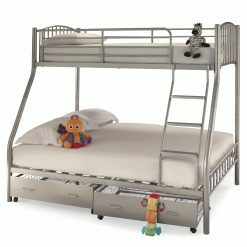 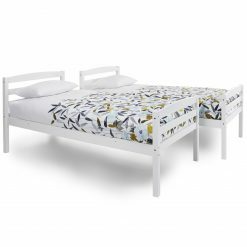 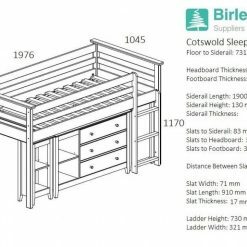 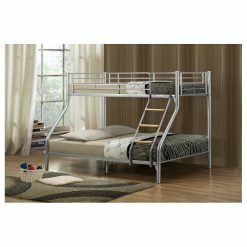 We have a range of bunk beds that are suitable both for children or for those looking to make the most of a small guest bedroom. 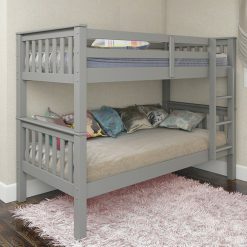 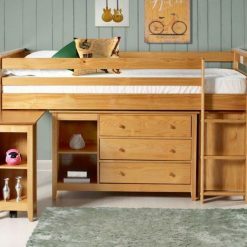 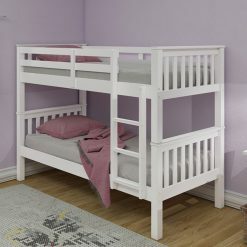 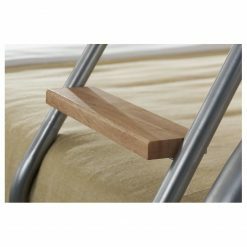 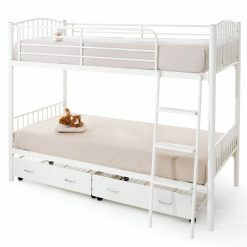 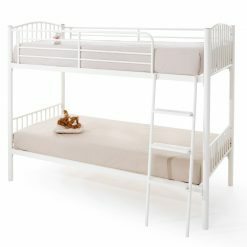 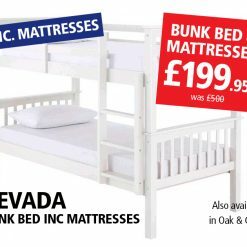 Our bunk beds come in both an antique oak wood finish, or a white matt gloss finish to complement a variety of styles. 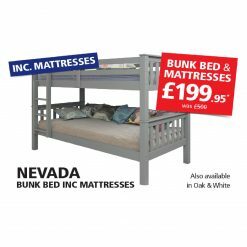 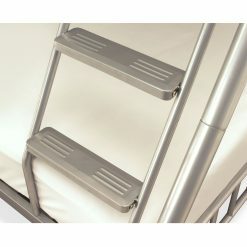 If you are looking to buy a new bunk bed today, why not browse our range of mattresses? 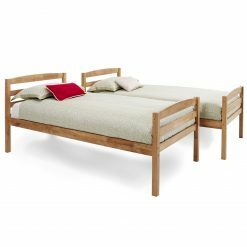 We also stock some beautiful bedroom furniture, why not take a look?